Heartbreak. Sorrow. Loss. Fear. Uncertainty. Love. Hope. Jubilation. Triumph. 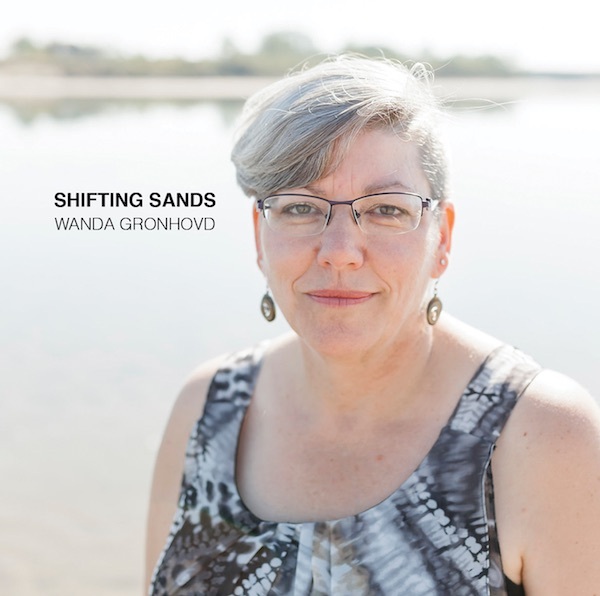 Yes, Wanda Gronhovd masterfully deals with the full spectrum of human emotions in the songs she writes. Combining elements of folk, pop, and soul, she creates music that is sure to tap your feet and, as the kids say, get you right in the feels. If Carly Simon, Joni Mitchell, and Sarah McLachlan morphed into one person you might just end up with Wanda Gronhovd. With a beautiful, powerful voice, soaring melodies, and heartfelt lyrics, her songs demand repeated listens. Born in Shaunavon, Gronhovd got the music bug early with the songs she heard at church. She explains, “I would say that music I heard in church was a big part of my early life in Saskatchewan.” After moving to Montreal for a few years, she sang in church choirs and dabbled in songwriting, eventually having her first performance at a house concert in 1997. However, she mostly kept music on the backburner in Montreal, focusing on her career as a registered nurse. 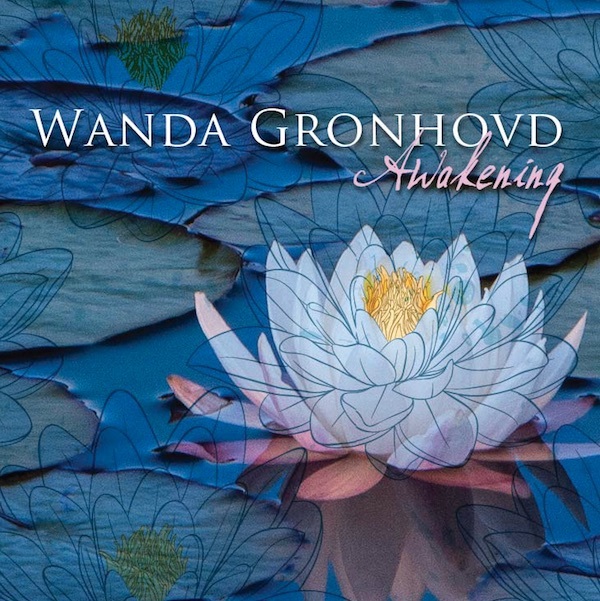 When asked about what it’s like to perform ‘Awakening,’ Gronhovd says, “When I introduce the song I frame it from the point of view that we all have things happen to us that are very unexpected.” It’s this knack for turning the deeply personal into something that anyone can relate to that ultimately wins people over to the music of Wanda Gronhovd. April 2015. Interview in the Gull Lake Advance.